I am currently the Administrator of Digital Integration in the West Ada School District. West Ada School District is currently the largest district in Idaho with approximately 39,000 students and 4,000 staff members. 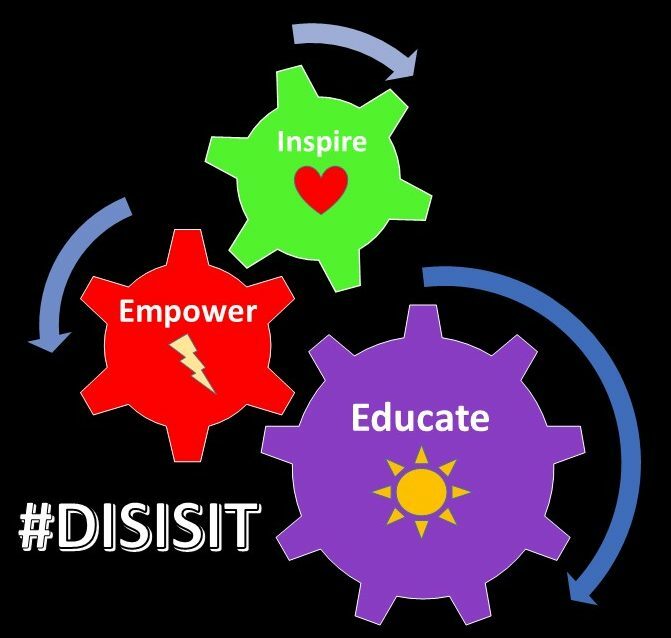 I work together with the District Instructional Team directed by the Assistant Superintendent of Teaching and Learning, as well as the Chief Technology Officer to plan, implement, support, and evaluate the use of technology in instruction at all levels. I direct the awesome Digital Integration Team supporting all 54 schools in the district. I have been in education for over 20 years and in West Ada for the past 13. I have been an Administrator for the last 10 years as a Vice-Principal, Principal, and now as a District Administrator K-12. I taught at the elementary and middle school level, however, I have implemented training programs and worked with the Mastery Learning Team at the high school level for the last two years. I am a Microsoft Innovative Educator and Trainer and recently was the project coordinator for the Verizon/Digital Promise Innovative Learning grant in West Ada. I am currently in the Executive Leadership Program at Boise State and plan to continue there to work on completing my doctoral degree.